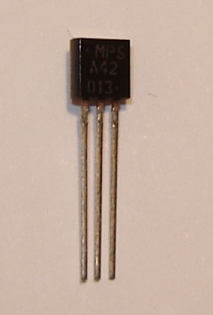 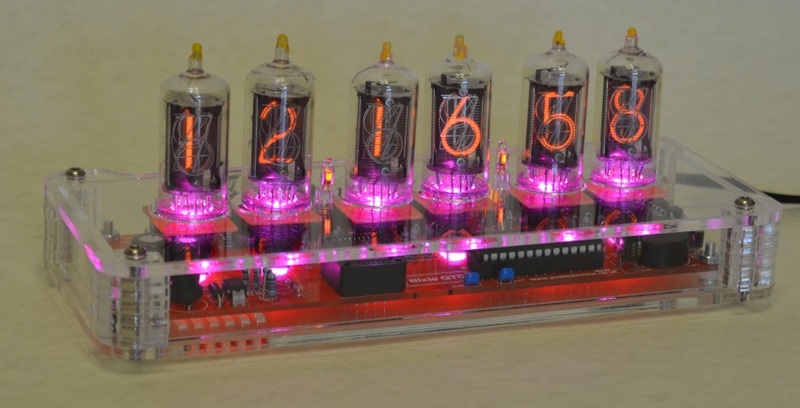 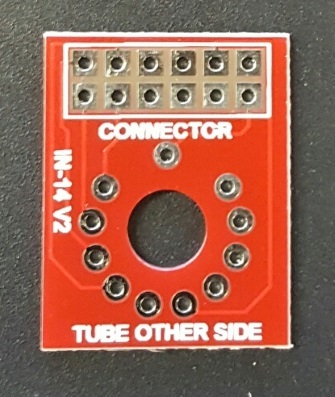 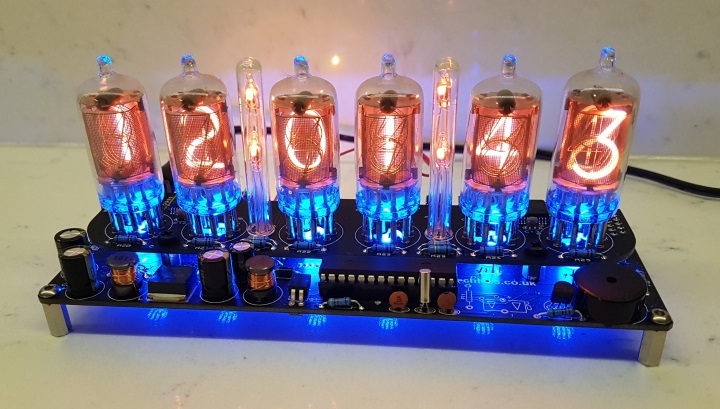 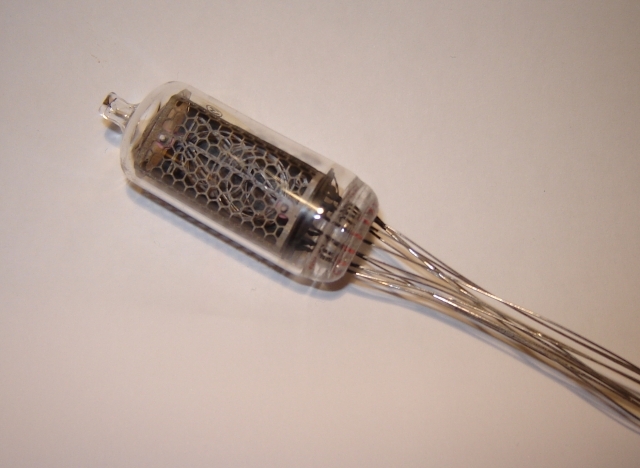 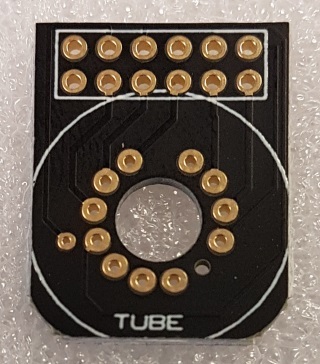 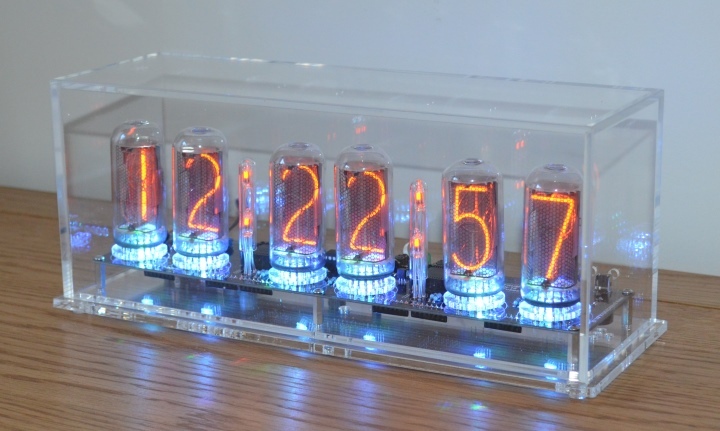 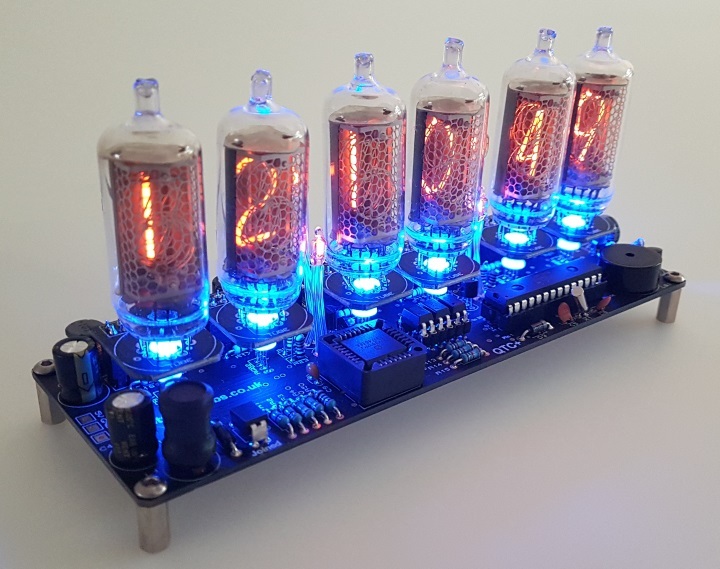 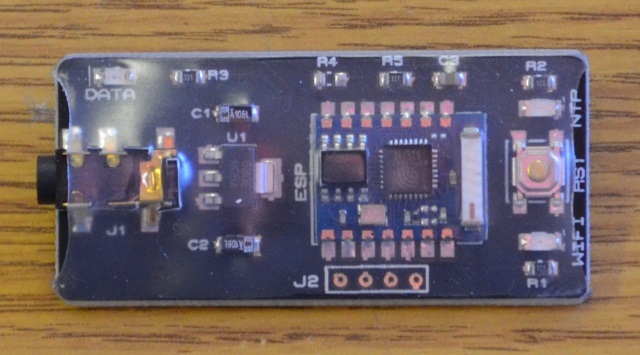 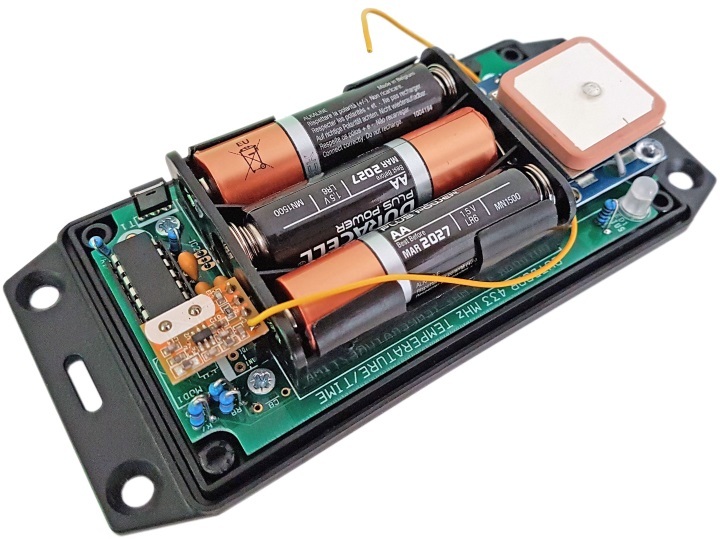 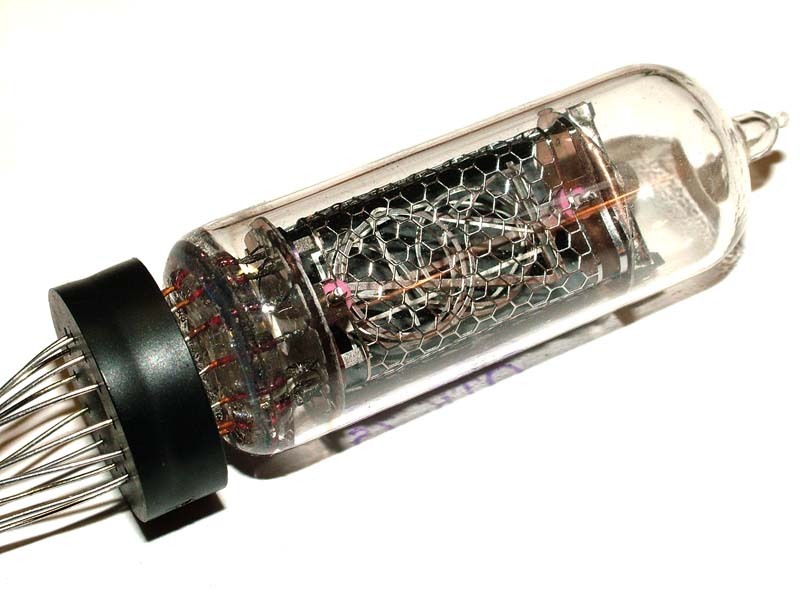 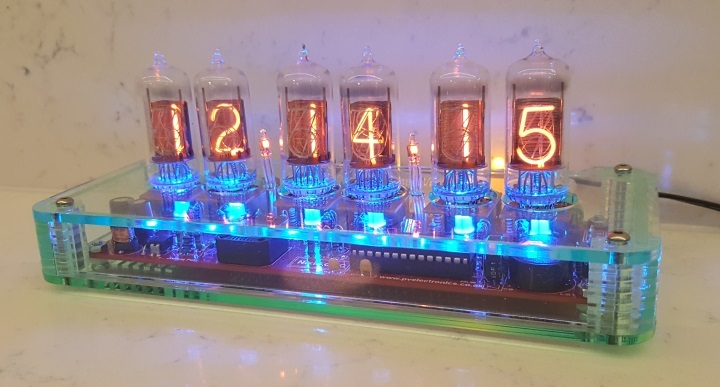 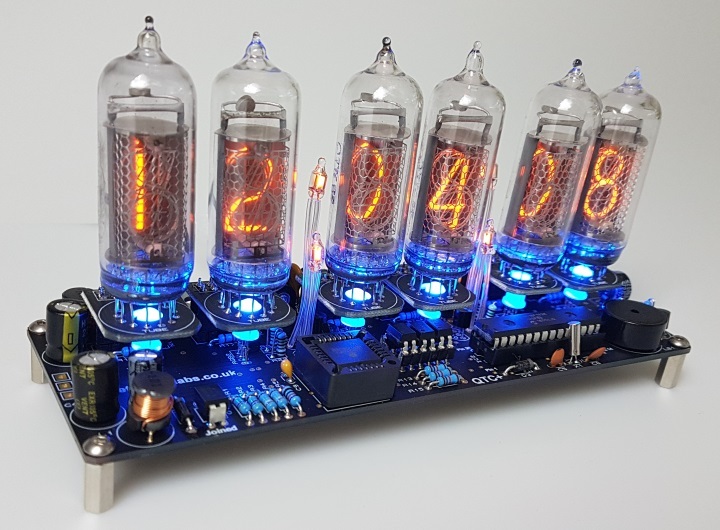 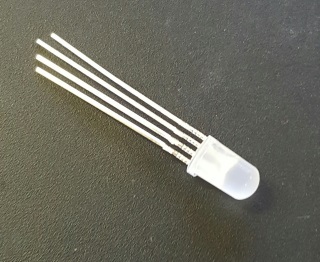 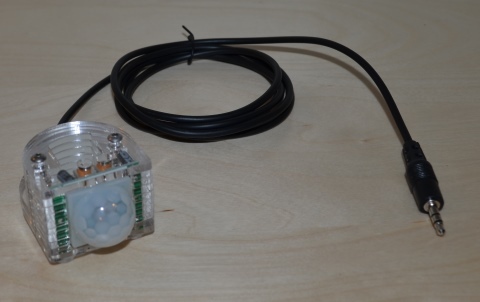 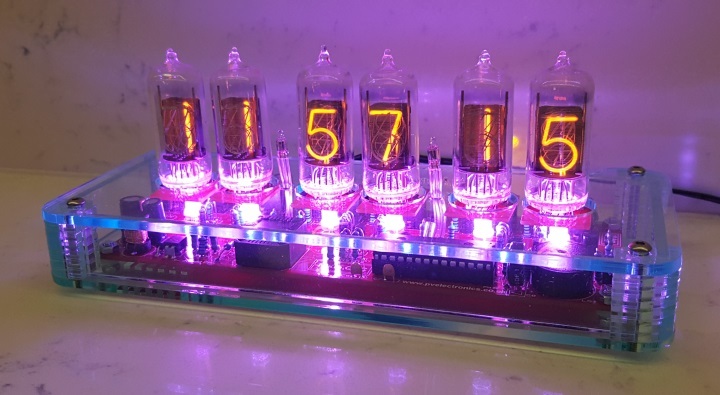 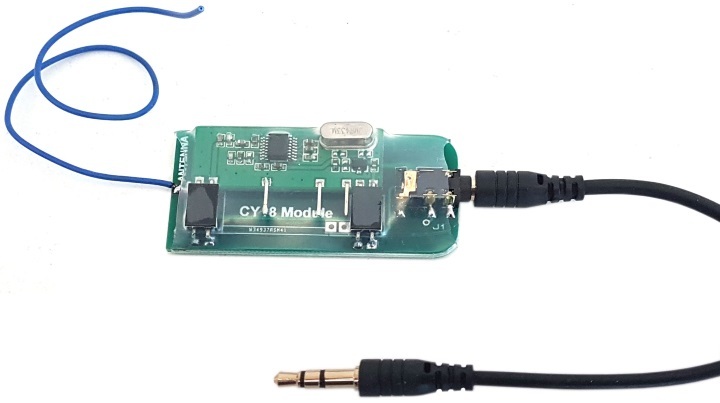 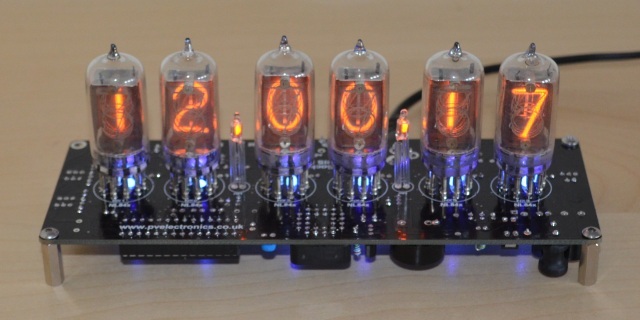 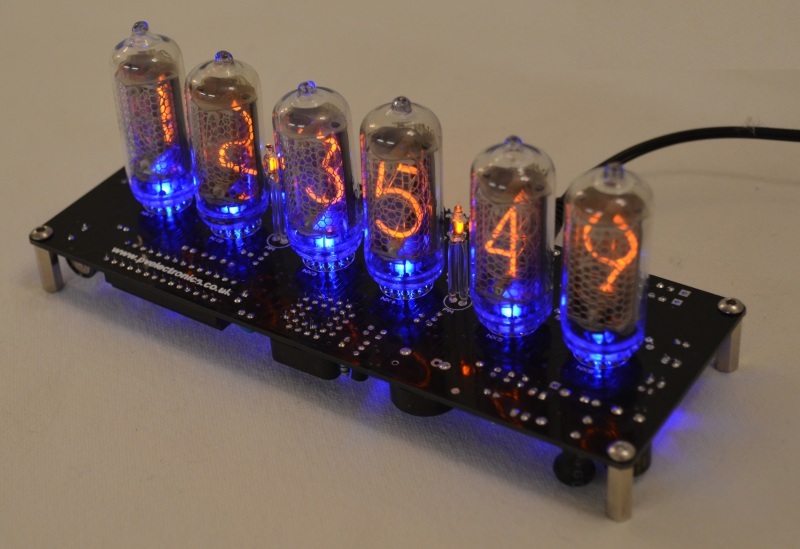 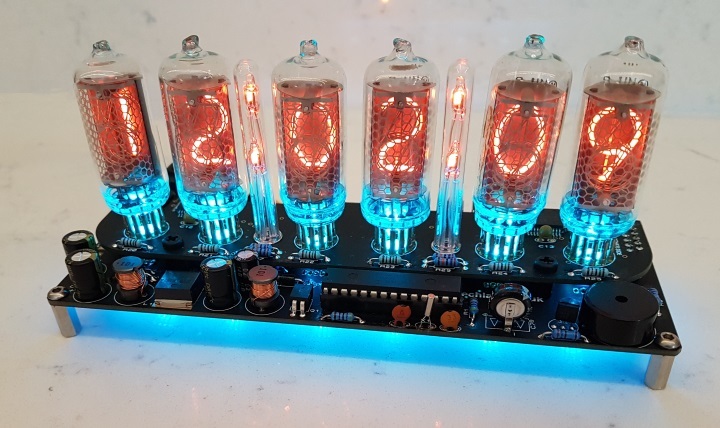 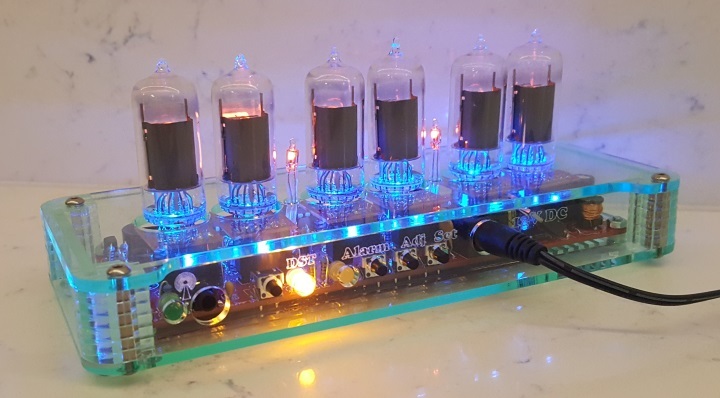 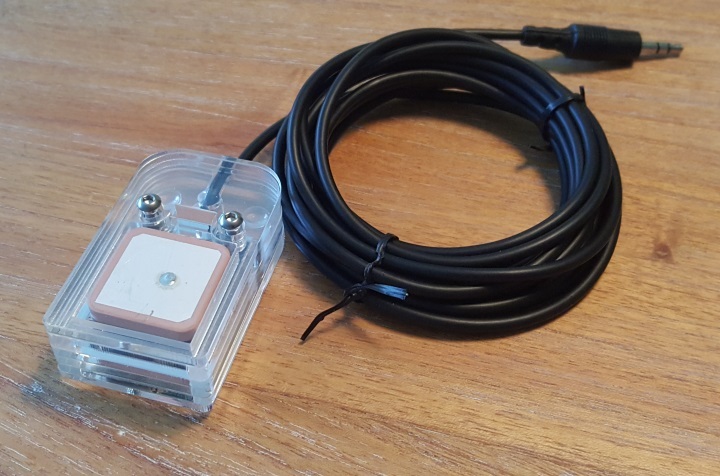 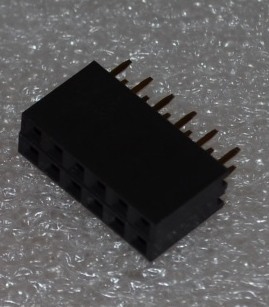 The perfect complement to your Nixie Clock project. 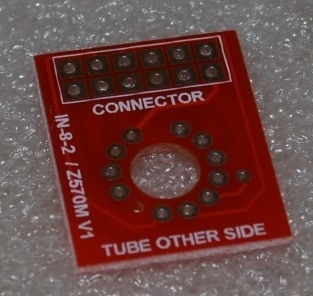 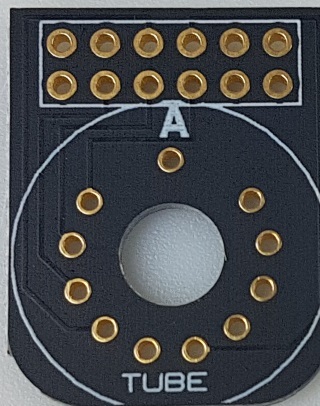 A precision Laser Cut case made of acrylic. 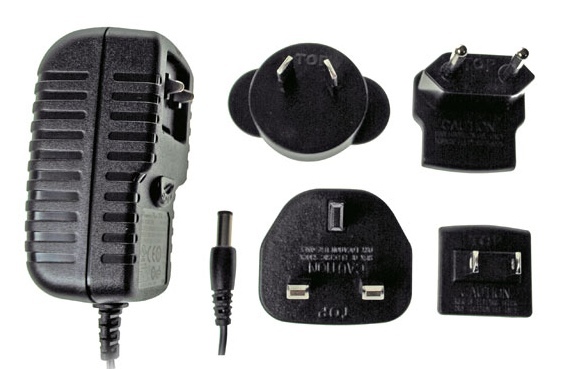 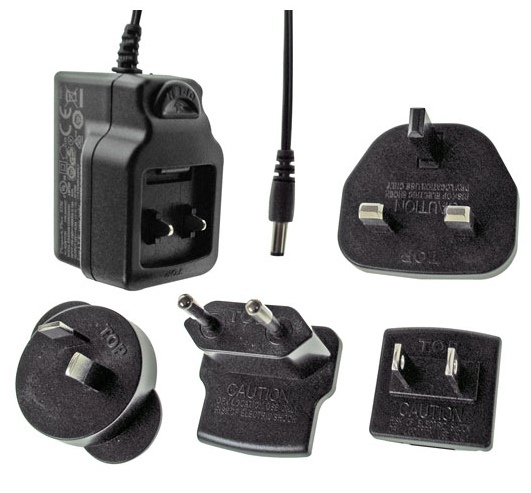 All necessary hardware is naturally included. 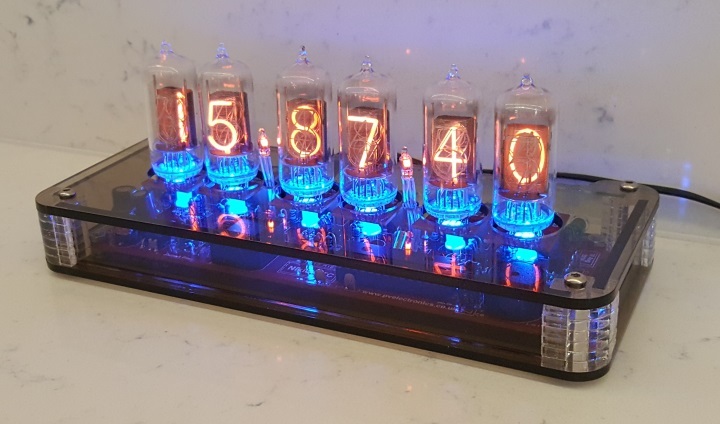 The RGB LED tube underlighting gently illuminates the acrylic panels creating wonderful and ever-changing light effects.